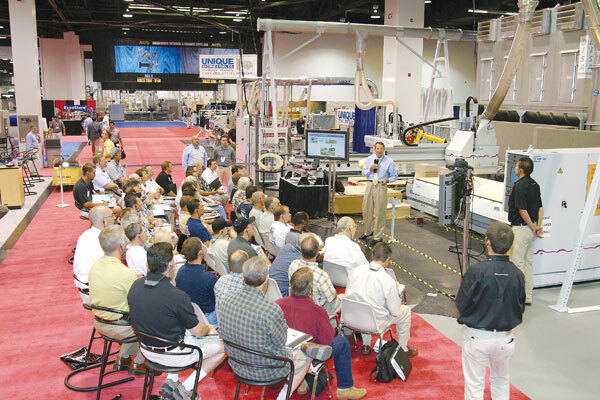 The 2009 trade show offers expanded seminars and new events to ensure that during the economic downturn, attendees can position themselves for a rebound. Many seminars and presentations will be held on the show floor. 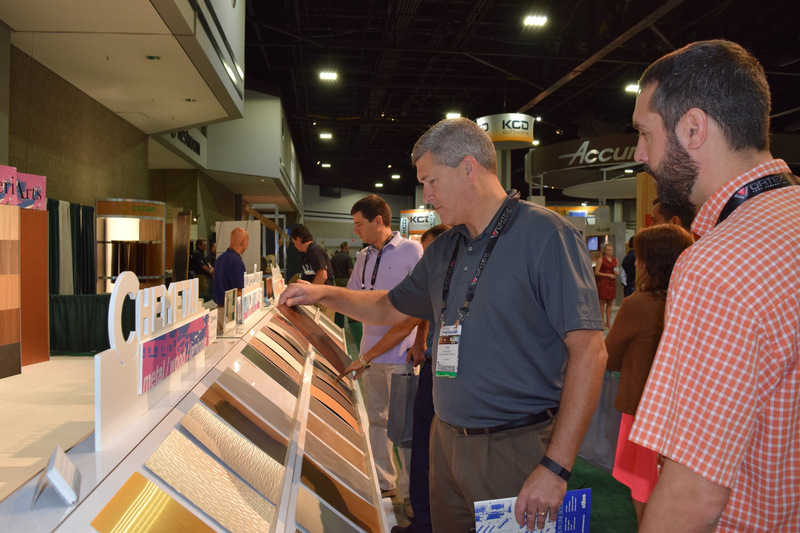 Despite a struggling economy, this yearâs AWFS Fair, being held in Las Vegas July 15-18, will provide attendees with the opportunity to view the latest product innovations and learn from industry experts at the College of Woodworking Knowledge (CWWK) â all to help them survive and emerge as better business people. âEconomic forecasters are saying things will ease in the second half, meaning the worst thing a company could do would be to stay out of the market just as buyers are starting to loosen their purse strings again,â says Angelo Gangone, executive director, AWFS. AWFS is touting its 2009 CWWK as a reason to head to Las Vegas this summer. In what the association describes as a âpower-packedâ lineup, the CWWK will feature topics dealing with industry challenges. The CWWK will consist of classroom seminars and panels, lecture demonstrations, all-day workshops and the Special Machinery and Relevant Technology (SMART) seminars, held on the exhibit floor. The educational program has approximately 50 courses, such as âPositioning Your Company for a Future in Manufacturing,â which will feature industry insider, consultant and CEO of Premier Garage Don Shultz, who will discuss challenges of a traditional business model and will recommend new business models. Attendees can register for educational sessions online at awfsfair.org. A new part of the CWWK this year is the âGoing Greenâ track, which was included as a result of feedback from 2007 show attendees. The goal of the Going Green track is to help attendees decipher the numerous environmentally driven issues from certification to chain-of-custody and other initiatives. Topics for this track include: Understanding LEED, Linking Lean and Green, Greening Your Marketing Message, Chainâof-Custody: From Forest to Consumer, and Green Solutions for the Wood Finishing Industry. A complete preview of other show activities, with an exhibitors list and products, will be in CWBâs July issue. For more information about AWFS events, visit awfsfair.org.